Cheryl Norgart is a case manager in the Florida office. Cheryl joined the Nyman Turkish team following 18 years of experience in banking. Cheryl enjoys Social Security Disability because it gives her the opportunity to help those who are truly in need. She oversees and manages numerous cases, while providing support to our attorneys. 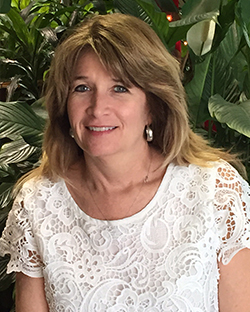 In her free time, Cheryl enjoys spending time with family and friends, riding ATVs, and camping.